There are an array of things to do in Ocala for Mother's Day. Check out some of the top events going on around town that are sure to make it a memorable day for Mom! One of Ocala's top traditions is the Symphony Under the Stars at the Ocala Golf Club. Gates open at 4 p.m., the concert begins at 7 p.m., and the evening concludes with a tremendous fireworks show, a great ending to your Mother's Day celebration. Attendees are free to bring their own chairs, blankets, and picnic setup. As a new addition to the event this year, children under 17 are admitted for free, and adult tickets are $21.99. Moms who want to get in touch with nature will love the glass bottom boat ride at Silver Springs State Park. Riders can enjoy the great wildlife that exists along the Silver River and find out more about its history. No reservations are needed for the trips, which run every 30 to 45 minutes from 10 a.m. to 6 p.m. daily. As a special bonus for Mother's Day, moms ride free with the purchase of another adult or kids ticket. The M.O.M.S. Day 5K Run/Walk is perfect for the mom who likes to stay active. The race takes place from 7:30 a.m. to 10:30 a.m. at Jervey Gantt Park, and the cost to sign up ranges in price from $20-$25. All members of the family are welcome to participate in the 5K. What makes the event even better is that proceeds benefit Memories of Missing Smiles, Inc. (M.O.M.S.). 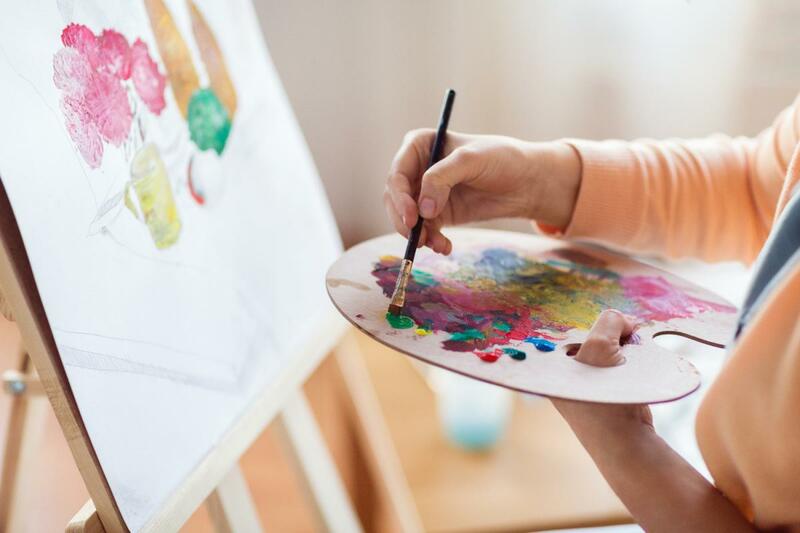 Moms can enjoy a fun activity with their kids at Painting with a Twist. The paint studio is located at 4414 SW College Road Unit #370, and the event is recommended for ages eight and up. Seats are $25, the session lasts from 1 p.m. to 3 p.m., and attendees are allowed to bring their favorite beer or wine. Parents are encouraged to let their children do their own work. Brunch is a staple of Mother's Day, and not many places in town do it better than the Hilton. The brunch buffet features a soup and salad bar, seafood station, hot entrees, carving station, breakfast bar, children's station, and dessert station. The Hilton buffet runs from 11 a.m. to 4 p.m., and reservations are required. Tickets are $49.95 for adults, $44.95 for seniors, $18.95 for children, and kids under five eat for free. Ocala has plenty of things to do for Mother's Day, so pick an activity that best suits your mom and make plans with her for May 13! Find more ideas for Mother's Day in Ocala by registering on 352area, your free guide to everything in Ocala.